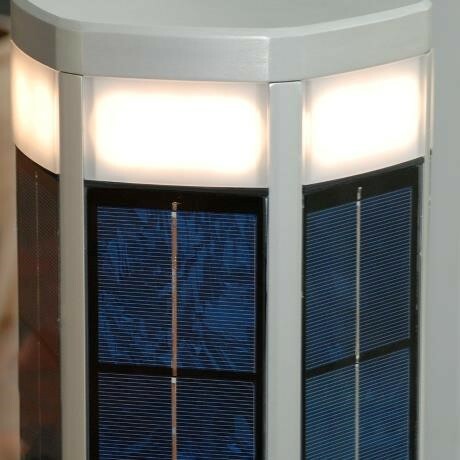 Based on 6 years of market experience from more than 3000 solar installations in the Middle East and Europe, we have developed the Skyline solar concept. 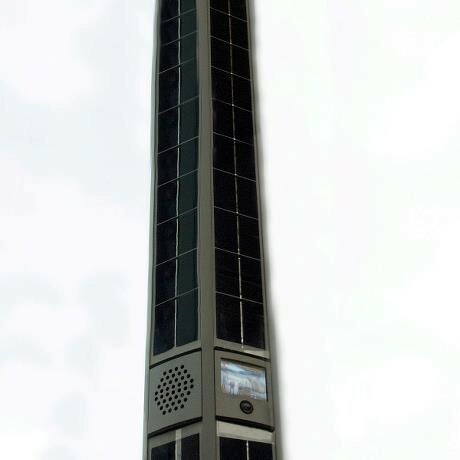 The column has been developed to cope with the heat and harsh environment of the Middle East and the long winter nights of Europe. 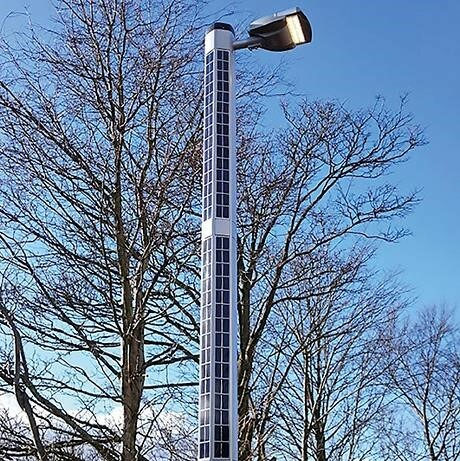 The new, flexible solar column Skyline truly is a SMART CITY CONCEPT as WIFI, cameras, CCTV, loudspeakers, EV charging and more are integrated into the column itself. 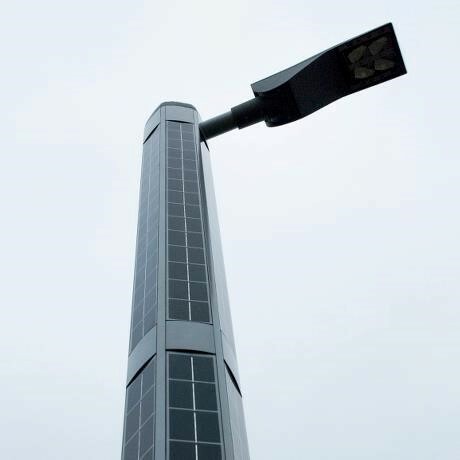 Everything is based on solar energy – Skyline is the first GREEN SMART CITY CONCEPT where all technologies are integrated into 1 unit.